Raven Lite your fetish social. premier monthly fetish party for men). 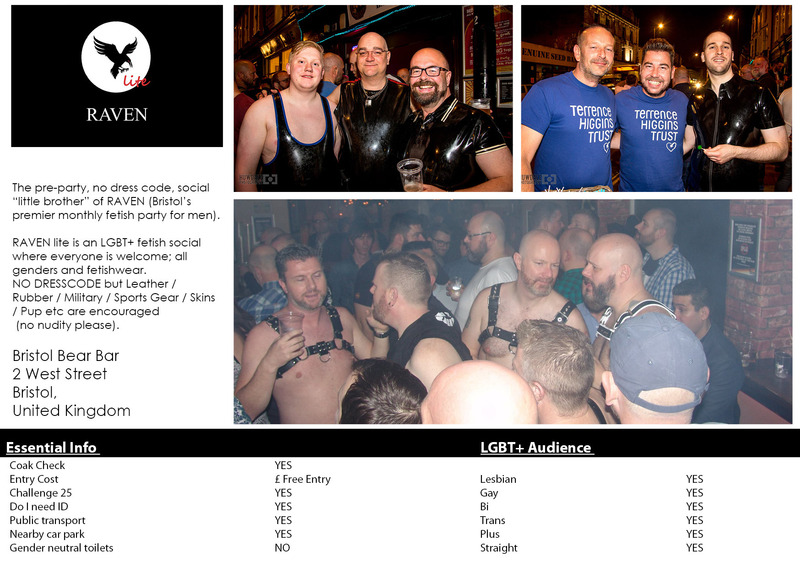 RAVEN lite is an LGBT+ fetish social where everyone is welcome; all genders and fetishwear.